Ready to boost your career? Move forward with the GRI. The GRI designation takes REALTORS® from professionals to consummate professionals. It can also help you make more money. How? By showing you the industry’s nuances—and helping you understand customers, business and technology. Tennessee REALTORS® has made earning your GRI credits easier than ever before. The Graduate REALTOR® Institute (GRI) program gives students both shorter up-to-date courses and much greater flexibility with choices (through elective options) in how you structure your GRI studies to fit your personal, career, and business goals. At least 60 total hours of GRI-Accredited courses are required for the GRI designation in Tennessee (including the six required one-day courses). The time to obtain the GRI designation shall be no more than five years to ensure that students are enrolled in a program that is relevant and respectful to trends in the marketplace and technology. This one-day course will focus on the most troubling ethical challenges and concerns that arise in everyday practice, both in the Code of Ethics, and the broader issue of professionalism in practice. In particular, the course will address the effective resolution of conflicts when they arise, and other topics such as confidentiality, inter-agent communication, procuring cause, mediation, and arbitration. This one-day course will cover common legal pitfalls of all types that are encountered in real estate practice, the most frequent causes of lawsuits, the often misunderstood aspects of agency law, compensation issues in the light of federal and state laws, several Real Estate Commission rules and regulations, and other legal and risk reduction topics – including the penalties for violations of various state and federal laws. This one-day course will equip students with the skills they need to serve buyers more productively and effectively in today’s market, such as: working with new buyers, counseling them effectively, handling and negotiating offers to purchase, helping buyers secure financing, and getting them through the home inspection, repairs, and settlement procedures. 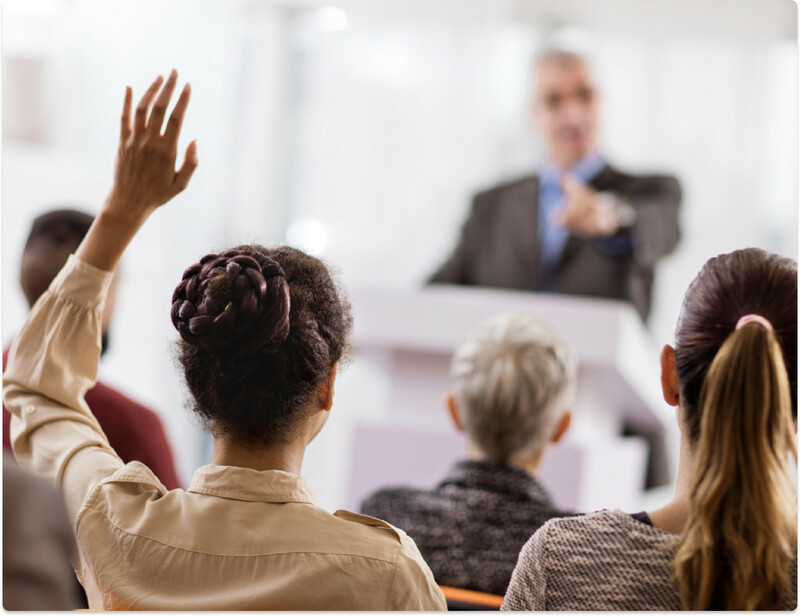 This one-day course will equip students with the skills they need to serve sellers more productively and effectively in a more challenging environment: your listing/marketing presentation: researching, pricing, and marketing the seller’s property more successfully; communicating with them through the listing period; negotiating on their behalf; and getting them through the home inspection, repairs, and closing. This one-day course will cover the ins and outs of all of Tennessee REALTORS® standard forms (in their current version) …the forms that are most often needed and used in residential transactions, as well as the most frequent forms – related pitfalls that REALTORS® encounter using them. The goal here is mastery of – and comfort with – the paperwork, as well as sufficient knowledge to explain various forms to customers and clients. This one-day course will cover business development and networking strategies, with a special focus for most of the course on the smarter practices, communications, and business tools, Internet sites and services and technologies that can enhance participants’ professional products and services. Take your professionalism to the next level at a HUGE discount. Register for GRI designation classes on March 36-28 and April 2-4. Upload your MLS printouts here to be submitted for elective credit. 15 real estate transactions are required to receive elective credit. Maximum combined file size is 50MB. Allowed file types are .jpg .png .bmp .pdf .doc .docx and .zip. Accepted file types: jpg, png, bmp, pdf, doc, docx, zip. Once your application has been submitted, you will receive a response from Tennessee REALTORS® within 72 hours. At that time your application information will be verified and any related fees will be collected.